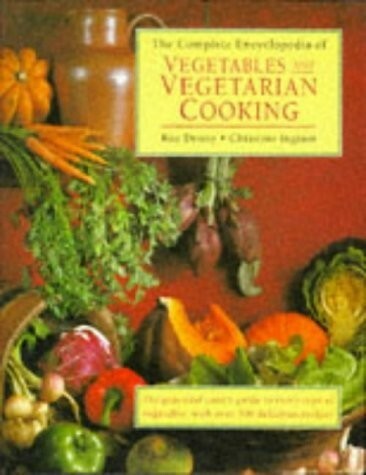 A guide to over 180 contemporary vegetable ingredients, with over 300 recipes. In two sections, the first dealing with identification, seasonal availability, preparation, cooking, historical background and nutrition. The second offers a collection of easy-to-follow vegetarian dishes. Step-by-step format and colour photos of finished dishes.